The Family Effect is a philanthropic organization, raising funds and recruiting volunteers for programs at The Phoenix Center of Greenville that focus on children and families. We run a tight ship and stay focused on our objectives. You can reach Allison at 864-467-3748, or send her an email. 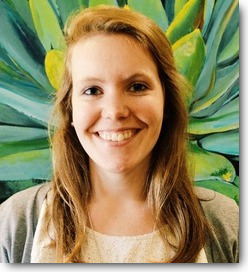 Allison is responsible for building community support for Phoenix Center programs through comprehensive marketing, advocacy, and development initiatives. Allison is new to the Greenville area, having just recently relocated from Boston. She is a graduate of the University of Michigan and most recently was the Assistant Director of Development at Massachusetts General Hospital. She is currently living in downtown Greenville with her husband, Kyle, and enjoys hiking, biking, and exploring all that the area has to offer. 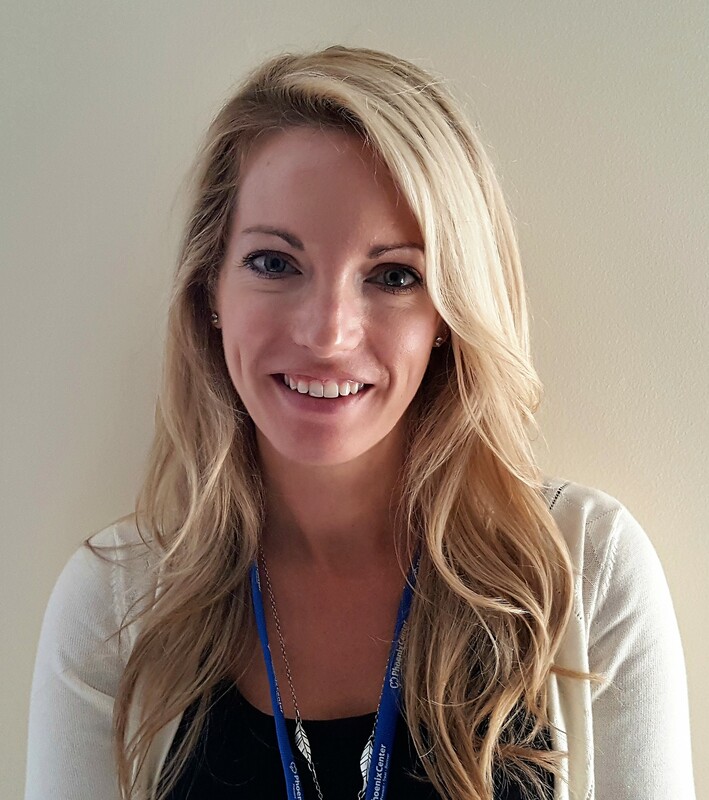 We are excited to have her on our team and utilize her skills to help reduce substance use disorders as a leading cause of family collapse and harm to children in South Carolina. You can find Allison's profile on LinkedIn HERE. You can reach Aileen at (864) 467-3704, or send her an e-mail. Aileen enjoys connecting people to their passion and providing ways to undertake meaningful acts of generosity. Aileen works closely with community donors to ensure they have the best possible experience with our mission. She has a strong history of volunteerism, and previously served The Family Effect by leading our volunteer program. Before joining The Family Effect, Aileen worked in Case Management at Serenity Village. Currently pursuing a Masters Degree in Social Work, she brings an interesting mix of clinical knowledge and advocacy experience to The Family Effect. Aileen serves as the VP of Communications on the Board of Directors for the Association of Fundraising Professionals South Carolina, Piedmont Chapter. Aileen is a part of the United Way's Women Leadership and YP20s groups. Aileen brings compassion, enthusiasm and an extensive amount of recovery knowledge to the position. She has been an active member of the Greenville recovery community for several years. In her free time, Aileen enjoys spending time with her family and watching scary movies. You can find Aileen's profile on LinkedIn HERE. You can reach Sarae at: (864) 238-0229, or send her an email. Sarae manages our very active volunteer programs at Serenity Village and White Horse Academy. She is very passionate about our cause and is committed to providing the best possible experience for the volunteers and clients served by the mission of The Family Effect. Since 2012, Sarae has served on the board of Defenders For Children, where she has been an active volunteer committed to helping with projects that bring awareness and education to the community regarding child abuse. She brings compassion, enthusiasm, and experience to this position. Sarae is excited to assist you in having an impactful volunteer experience at The Family Effect. The Phoenix Center of Greenville is a service of The Greenville County Commission on Alcohol & Drug Abuse, and provides addiction treatment to about 6,000 people each year across a variety of programs. You can learn more about The Phoenix Center and its programs by clicking here. Becky has been working in the substance abuse field since 1991. She started as an adolescent and DUI counselor, and eventually moved into leadership positions in administration. 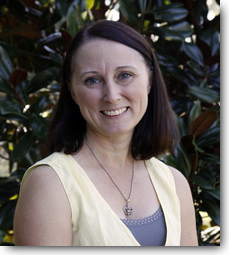 Becky has been with The Phoenix Center since 2003 and earned her Masters in Public Administration from Clemson University. Her passion for her work is driven by the loss of several family members to alcohol and other drug related deaths. She is married, with two young children and three dogs. Kimbley Smith is the Director of Serenity Village that is made up of three different programs that focus entirely on women with substance use disorders and their children. Kimbley has worked in residential and outpatient services since 1993 in group homes, psychiatric residential treatment facilities, substance use rehabilitation programs as well as the local mental health. Kimbley has a strong belief that people want to reach their highest potential and sometimes that may mean giving them a helping hand. 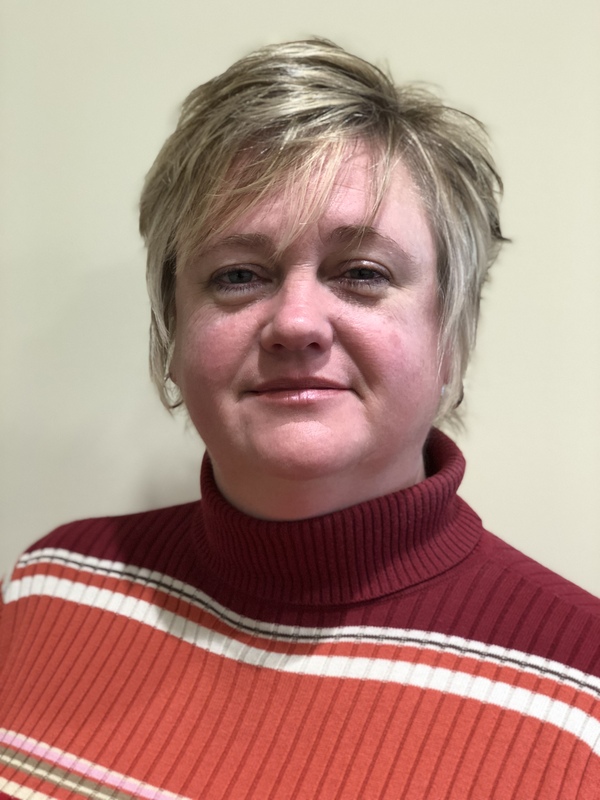 Kimbley has her Associates of Liberal Art from Anderson College, Bachelor of Arts in Sociology from Clemson University and a Masters of Education with emphasis in Counseling and Guidance Services. She is a Licensed Professional Counselor, Licensed Professional Counselor Supervisor, Certified Addictions Counselor II, a Master Addictions Counselor and a Nationally Certified Counselor. She is a member of National Association for Alcohol and Drug Abuse Counselors as well as the South Carolina Association for Alcohol and Drug Abuse Counselors where she serves on their Certification Board. Kimbley likes to spend her free time with her family, her dogs and working in the yard. 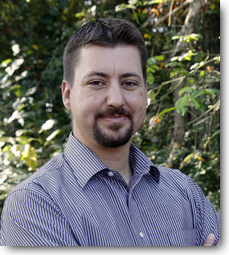 Mike has served in the alcohol and drug counseling field since 1992 and is a State and Nationally-Certified Addictions Counselor. Mike supervises all adult outpatient programs at The Phoenix Center, including Outpatient Counseling, ADSAP (The Phoenix Center’s DUI program), and DOT (Department of Transportation) program. Outpatient Services welcomes referrals from various community organizations, churches, family members, and self referrals. Curtis Reece and his team work to coordinate community alcohol, tobacco, and other drug prevention for Greenville County. Curtis has worked in the Alcohol and Drug Prevention field since 1995, serving as County Prevention Director, State Coordinator, Community Prevention Specialist, and as a Regional AmeriCorps Leader. 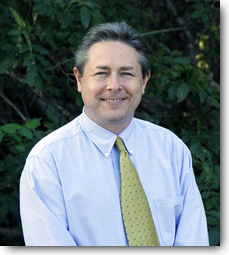 Curtis holds the State and International Certified Prevention Professional credential, and serves on a variety of state and local boards including the South Carolina Governors’ Council, the South Carolina Underage Drinking Action Group, and the South Carolina Association of Prevention Professionals and Advocates. He can also grow huge sweet potatoes.